When you see the word “taxidermist,” what kind of image comes to mind? Perhaps it’s a burly man with a Gandalf beard wearing a stained flannel shirt standing next to a deer carcass. If that’s you (as it was me until just this week), get ready for that image to shatter. 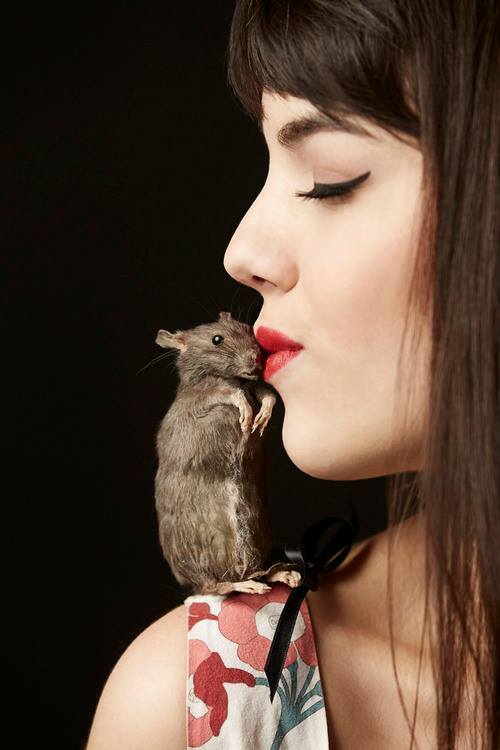 Mickey Alice Kwapis, taxidermist, is changing the world of taxidermy – one critter at a time. In an age when anything and everything is going digital and the word “millennial” is thrown around as a burn, this young professional is making waves by embracing the rich tradition and art of taxidermy. Since that one fateful night, she’s gone on to teach classes and sell her product all over the country. And it seems that everywhere she goes, people are surprised by this young, intelligent woman so clearly passionate about taxidermy and how infectious this passion becomes (she was actually in Houston last year). If you follow Kwapis’ business model, it certainly seems true. 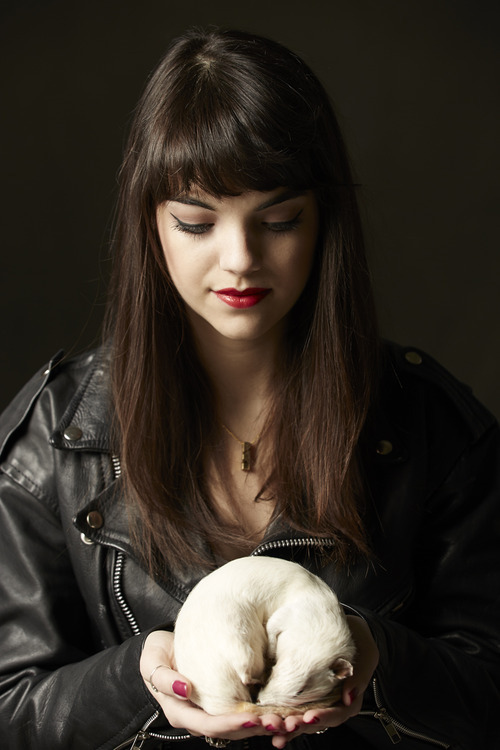 Mickey Alice Kwapis is a twentysomething licensed taxidermy educator and biology enthusiast based in Cleveland, Ohio. She travels internationally to teach traditional taxidermy techniques for affordable prices to anyone who wants to learn. She will be offering two classes at the Houston Museum of Natural Science on March 29. More info is below. Learn traditional taxidermy techniques from licensed taxidermist Mickey Alice Kwapis. 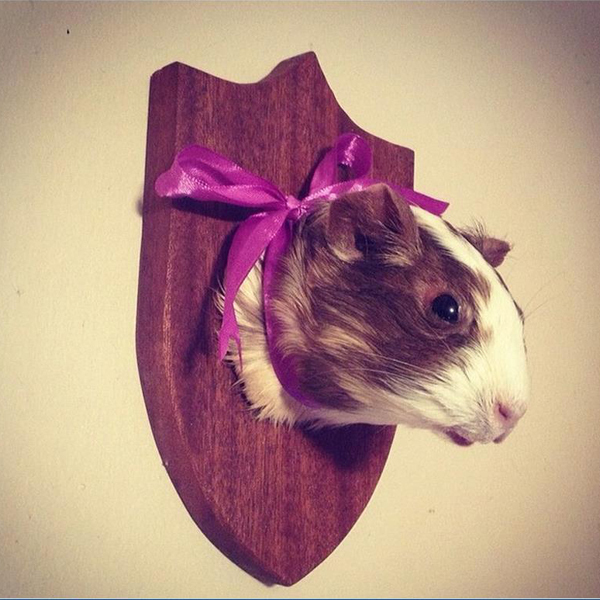 You will acquire the skills necessary to do taxidermy the traditional and anatomically correct way the first time. 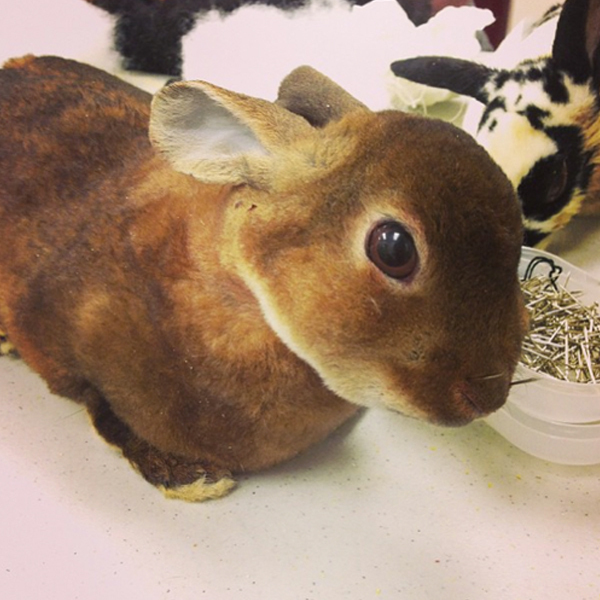 You will transform a frozen rabbit into a beautiful taxidermy piece over the course of a few hours, as well as learning the fundamentals of ethical taxidermy. The class fees are inclusive of all supplies needed. Participants must be 15 years of age or older. Participants under 18 must be accompanied by a parent. Saturday, March 29, 9 a.m. – 12 p.m.
Advanced tickets required. For tickets, call 713-639-4629 or click here.